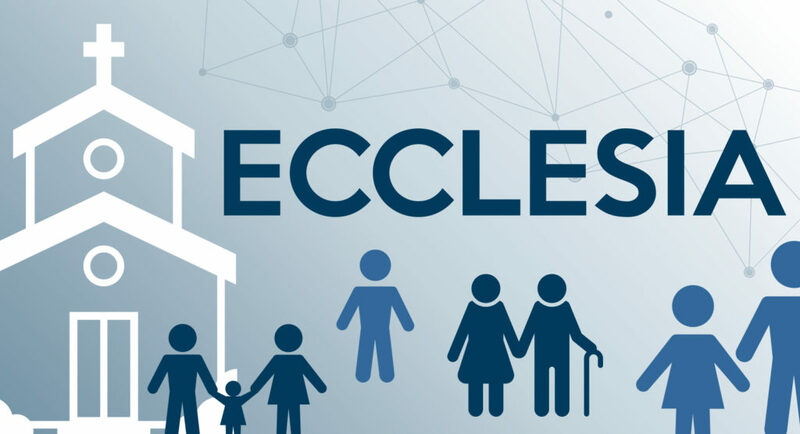 This Sunday we are continuing our series, Ecclesia, and studying the church. Prayer and worship are foundational to every church community. While these activities are universal, they can look different from church to church. Join us as we look at the 1st century believers and how they lived out these functions of the church.